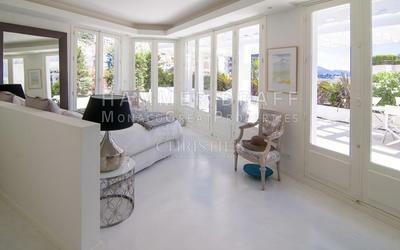 This Cannes hotel is located 200 metres from Boulevard de la Croisette. 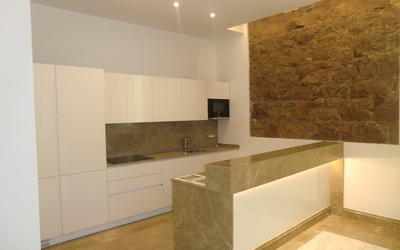 It offers air-conditioned rooms and suites, a private garden, terrace and salon. Free Wi-Fi is available. Hotel Alexandre III’s rooms are soundproofed and combine classical French style with modern facilities. They are equipped with a telephone, satellite TV, and a private bathroom. The beds have an orthopaedic mattress. The suites at Alexandre III feature king-size beds with leather headboards and furniture with bronze details. Hotel Alexandre III serves breakfast until noon. It has a salon where guests can enjoy a cup of tea or coffee. The hotel’s private garden and terrace are ideal for relaxing in the sun. Alexandre III Hotel is 300 metres from the beach and a 20-minute walk from the Palais des Festivals et des Congrès. Guests have access to free parking. 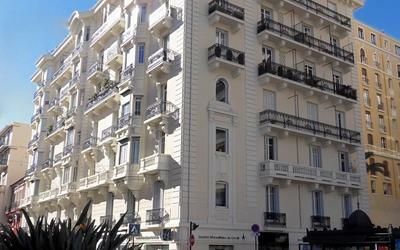 This Cannes hotel is located 200 metres from Boulevard de la Croisette. 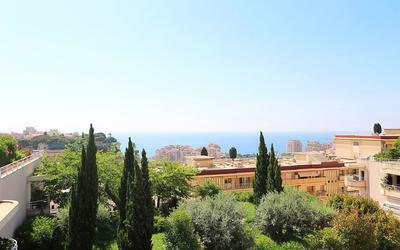 It offers air-conditioned rooms and suites, a private garden, terrace and salon. Free Wi-Fi is available. Hotel Alexandre III’s rooms are soundproofed and combine classical French style with modern facilities. They are equipped with a telephone, satellite TV, and a private bathroom. The beds have an orthopaedic mattress. The suites at Alexandre III feature king-size beds with leather headboards and furniture with bronze details. Hotel Alexandre III serves breakfast until noon. It has a salon where guests can enjoy a cup of tea or coffee. The hotel’s private garden and terrace are ideal for relaxing in the sun. Alexandre III Hotel is 300 metres from the beach and a 20-minute walk from the Palais des Festivals et des Congrès. Guests have access to free parking. Please inform Hotel Alexandre III in advance of your expected arrival time. You can use the Special Requests box when booking, or contact the property directly with the contact details provided in your confirmation. This room has a TV and a telephone. The private bathroom includes a hairdryer.